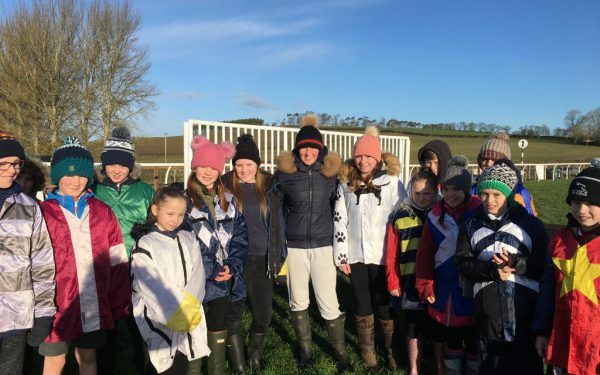 Last week, over 150 students from six schools attended Kelso Racecourse for a DYW Borders Racing Careers day, hosted in partnership with Scottish Racing, Borders College, Racing to School and Racing Together. 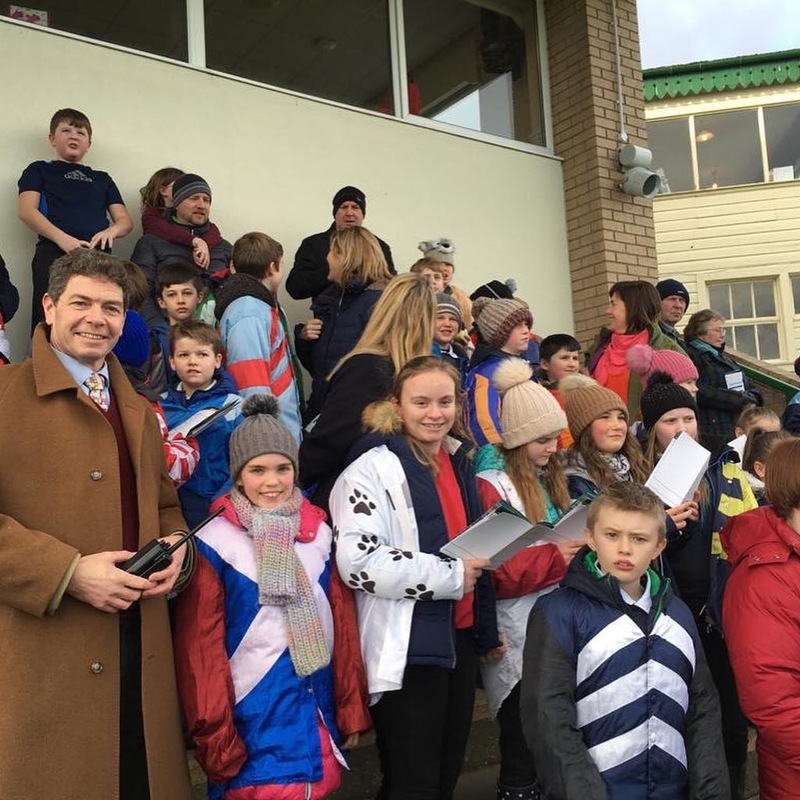 During the morning, 32 students from Denholm Primary School enjoyed a Racing to School curriculum-based education day, meeting with racecourse manager Jonathan Garratt. 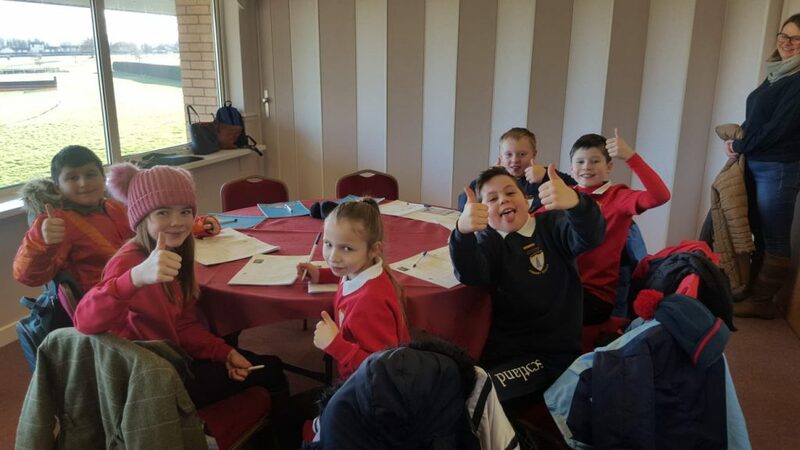 The day challenged their maths and communication skills and allowed them to explore the racecourse and learn about the sport. 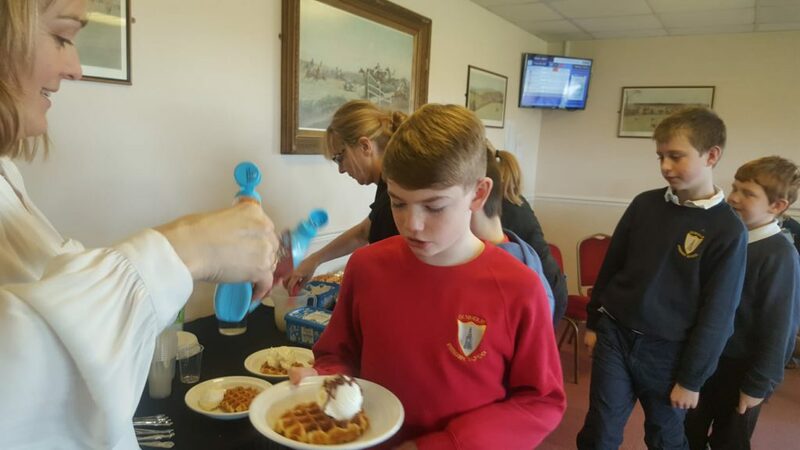 The students enjoyed a surprise snack – a step up from school dinners – during their break time when the racecourse team supplied them with waffles (pictured below). 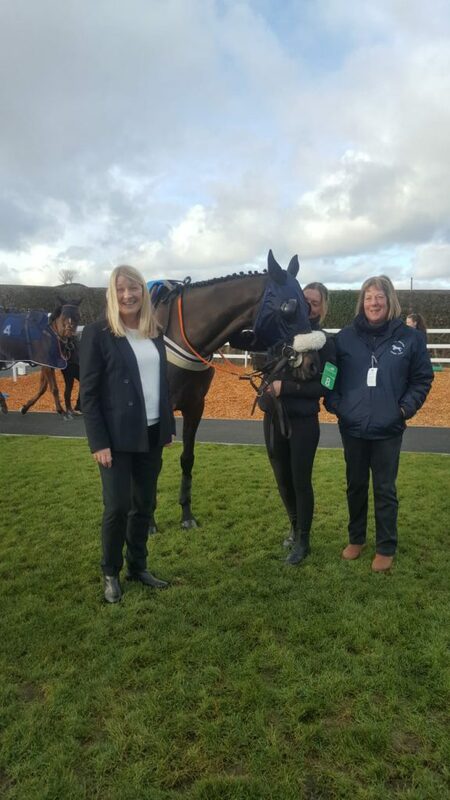 Kelso generously provided a sponsored race title for Racing to School and the winner Landecker was ridden by Lucy Alexander and trained by her father, Nick. 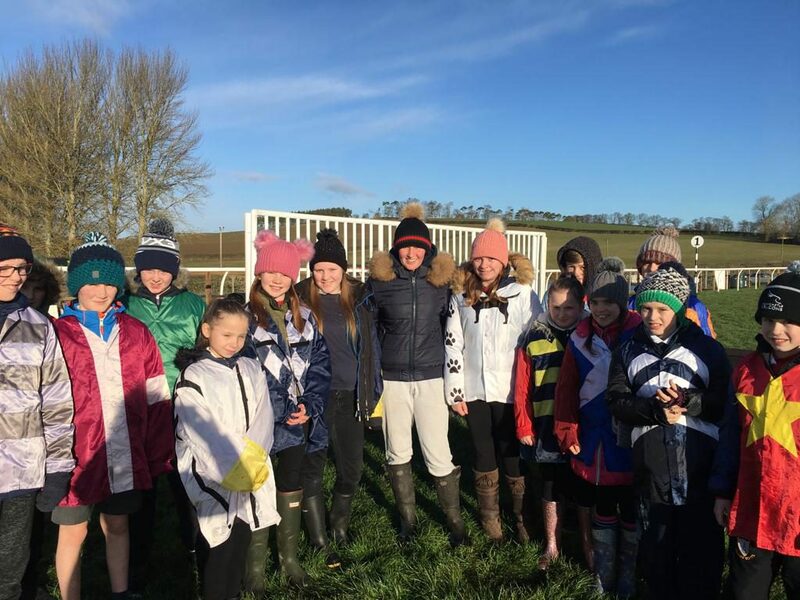 The group also picked the best turned-out horse before the race, which also happened to be the winner! 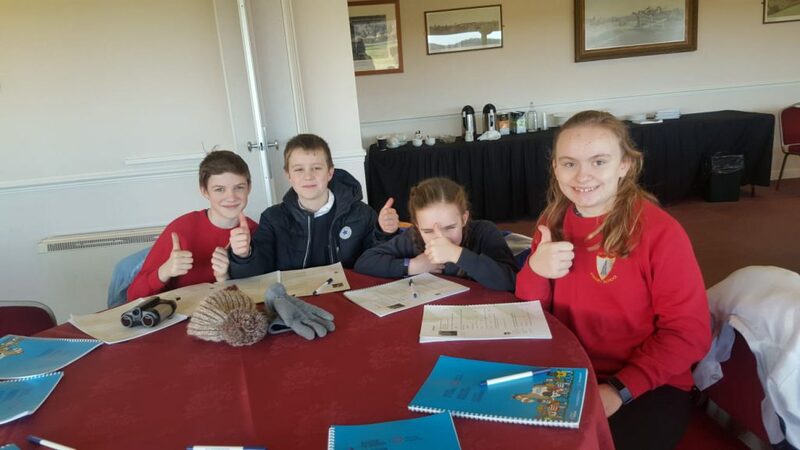 Later in the day, 120 secondary school students from five different schools attended the careers-focussed part of the day, which was coordinated and hosted by Sara Ward of DYW Borders and Borders College. 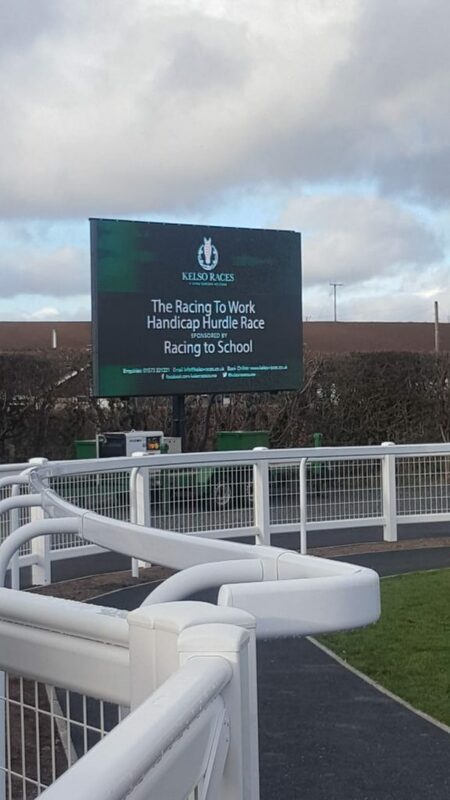 “The ‘Racing to Work’ event was a huge success. Working in partnership with Borders College and Scottish Racing shows what can be achieved, as over 150 pupils experienced the real live ‘Puddin Race’ where they had the opportunity to attend interactive workshops involving McGowan Marketing, Horse Care, Careers in Racing, Mocktail-making and a chance to Ride the Equisizer. The feedback has been unanimously positive from attendees, including teachers and pupils,” said Sara. 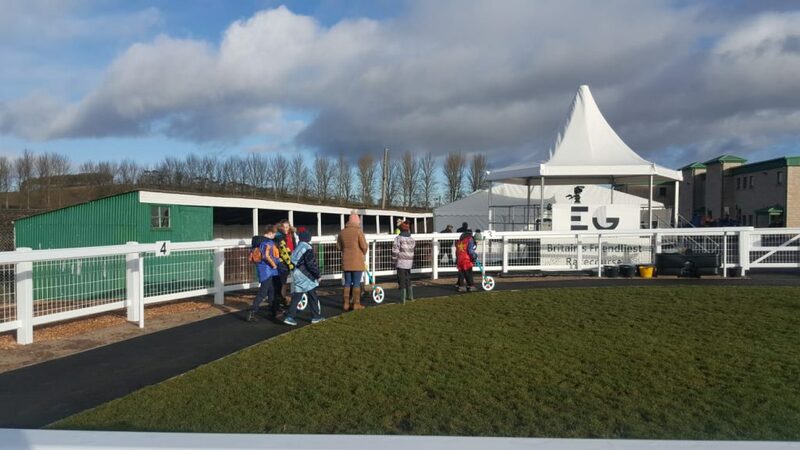 One of the highlights of the day for the group was being able to test their riding skills on a racehorse simulator with Cheltenham Festival-winning former jockey Brian Harding. The Borders are famously an equestrian part of the world, with many of the young attendees familiar with horses and riding. 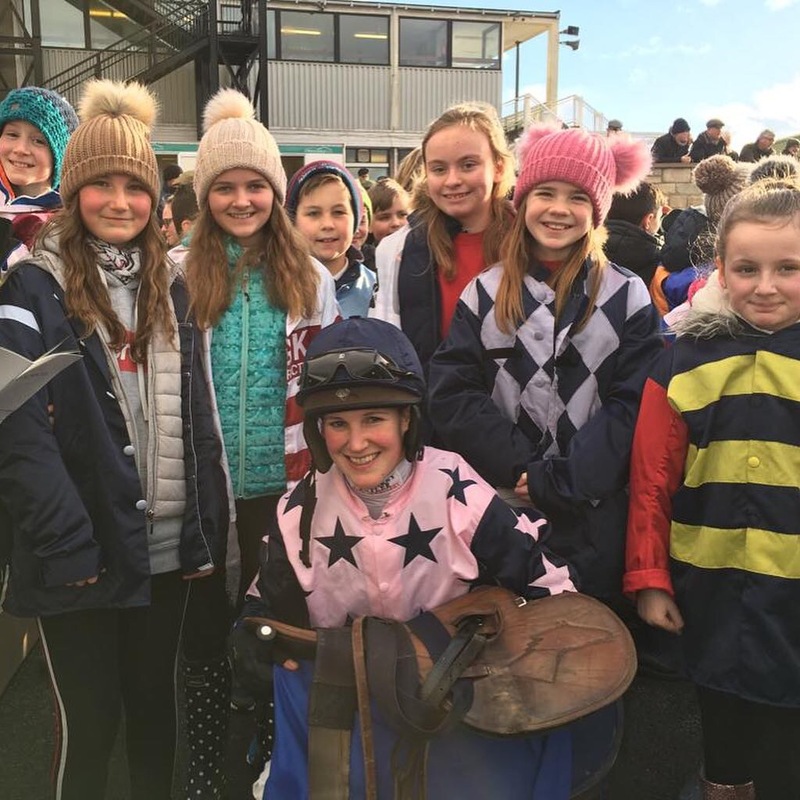 Following the success of the day, further Careers in Racing and DYW events are being scheduled. 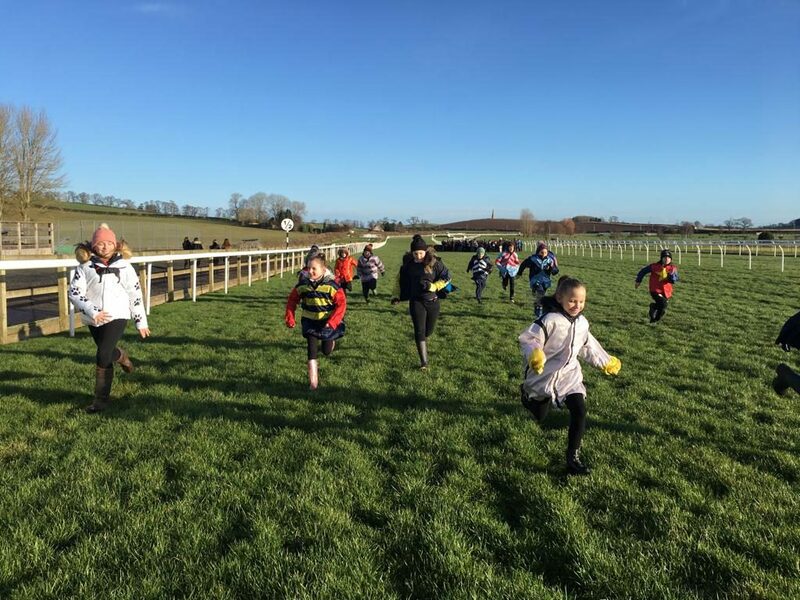 The next event will be staged on 20th February with Loudoun Academy and Ayr Racecourse, with a follow-up visit to Dumfries House, which runs education programmes to support the curriculum.